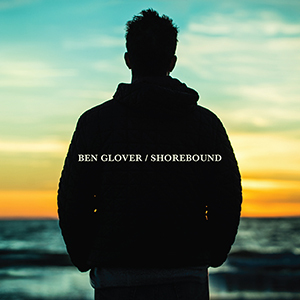 Ben Glover’s latest album Shorebound was released almost three weeks ago and has been well received by fans and reviewers alike. Playing well with others is something Glover both excels at and enjoys, for the new album he joined forces with friends on both sides of the Atlantic including Gretchen Peters, Ricky Ross (frontman and songwriter from Scottish rockers Deacon Blue), Mary Gauthier, Kim Richey, Angel Snow, Robert Vincent, Amy Speace, Anthony Toner, and others. You can find some of the review highlights and quotes for Shorebound below, and find the album now on Propermusic, Amazon, Spotify, iTunes, HMV, Apple Music and from music shops across the UK.